"We believe that winning the market is all about localization. We're growing with the sellers from day 1 and we're trying to do more going forward. 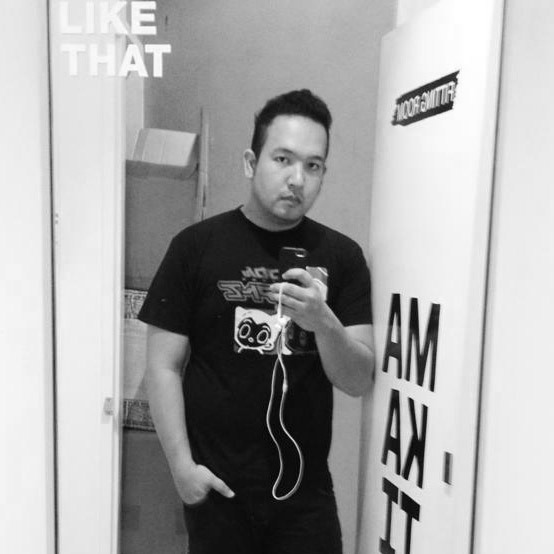 We hope to develop the app further." 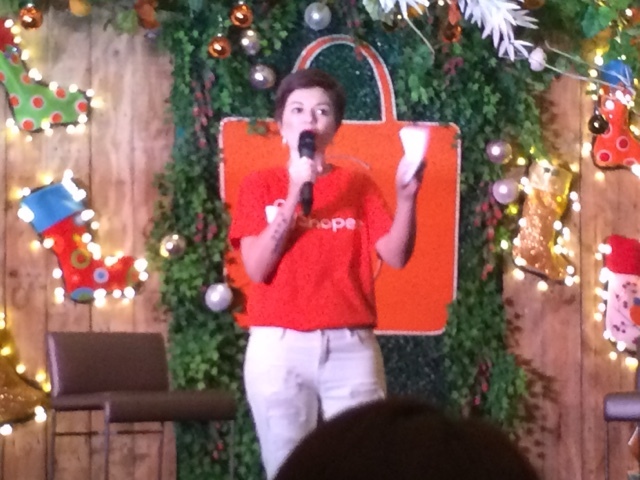 says Terence Pang the Regional Managing Director of Shopee. 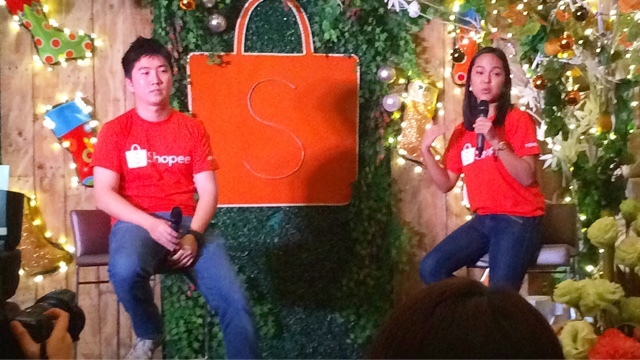 Shopee is Southeast Asia's most fast and secure way to buy and sell items. They devised a way to put funds on escrot and if a buyer shops on the app, they will only release the money to the seller after the seller confirms it. The app is free in the app store and Google Play and there have been a lot of people who have used the app quite extensively. They are urging budding entrepreneurs to actually sell and help them with applications that can organize everything easily. Now there's no more room for fraud, risk and less face to face meetings. You save on travel costs, you also don't have the risk of getting scammed with their internal Shopee payment system which I have used in two transactions already. You can now get your items with the Shopee App and enjoy a welcome treat from them once you sign up. Use the code that would be given to you so you can take Php 150 off the cost in a Php 500 purchase. I already bought a shoe rack and a couple of lipsticks as gift to my mom and sister. 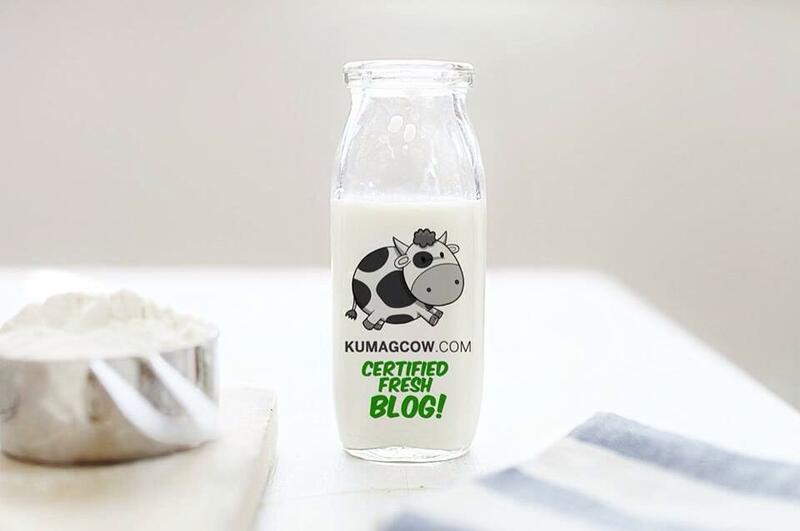 The quality is great, you could also take time to read reviews, comments so you know what you're getting in to. There are brand new ones, there are some that are second hand and exported items too. As with any online shop you must really be careful, use the Shopee payment system so you can be sure you get your product first and confirm delivery. I'm going to use it again very soon and judging by the looks of it, I'll do most of my Christmas shopping here too! If you're up to it, download the app now on Google Play and the App Store. 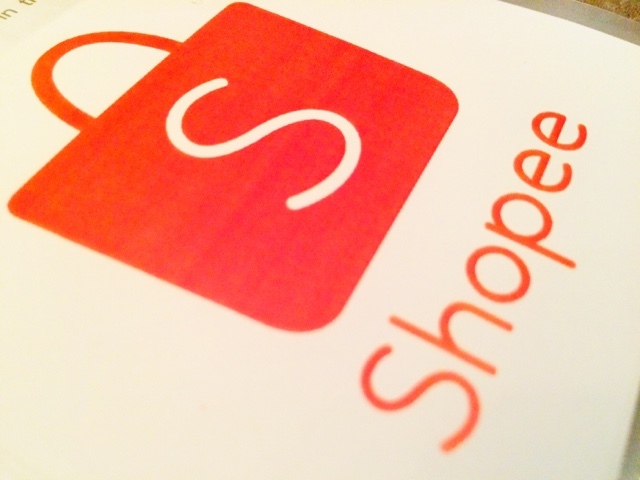 Just search Shopee and see the Shopee Philippines app today!